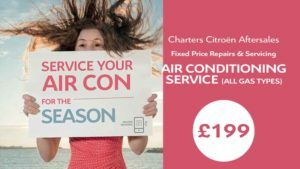 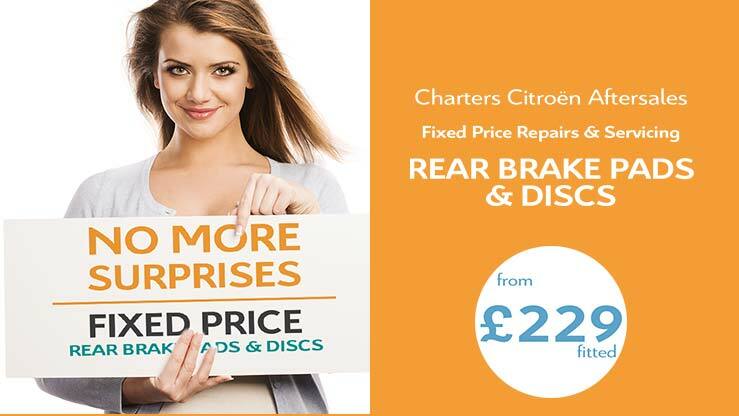 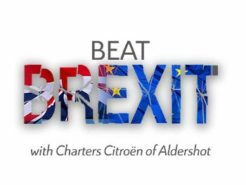 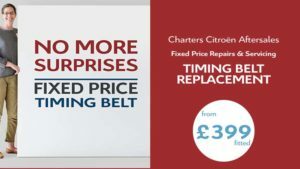 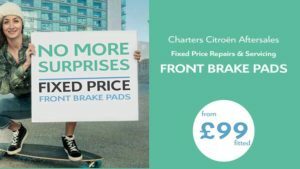 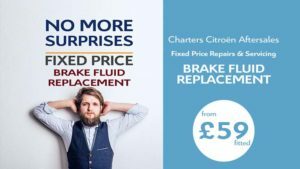 Get your Citroen fitted with new rear brake pads and discs for a fixed price of £229*. 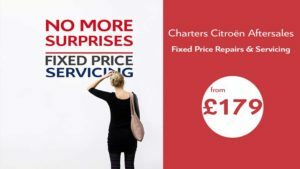 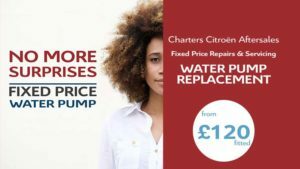 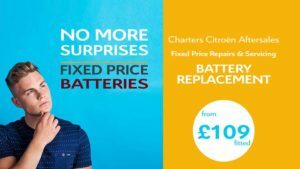 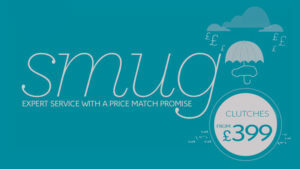 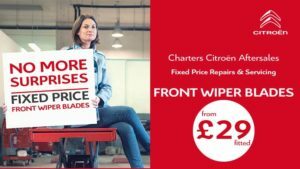 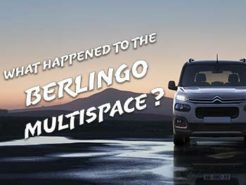 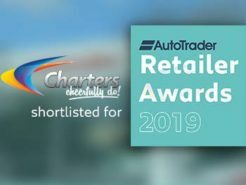 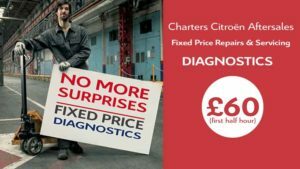 Our transparent Citroen parts pricing structure is another thing that Charters cheerfully do! 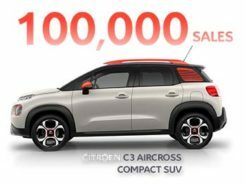 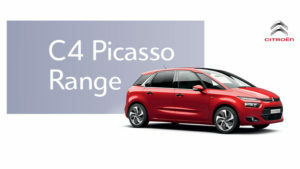 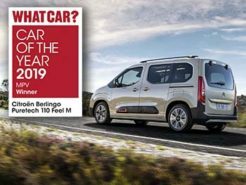 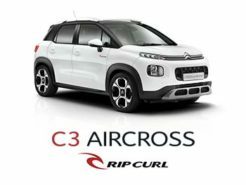 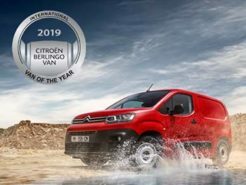 * This price is based upon Citroen Approved Parts. For official Citroen parts, rear brake discs and pads are priced at £279 fitted.